How much water should I drink a day calculator? 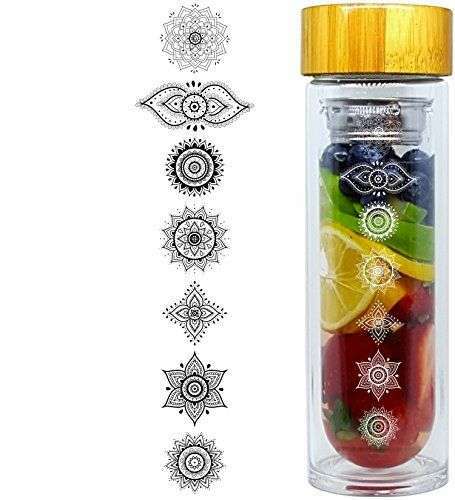 Water is perhaps one of the less known sources of elixir for your health and beauty. 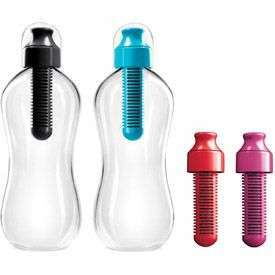 Well did you know that drinking lots of water can be responsible for weight loss, better complexion, more energy and improved health (especially as water helps your body remove toxins)? 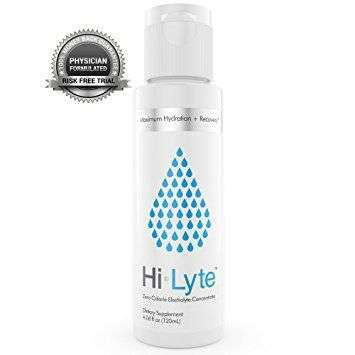 For those of you who neglect your hydration you are missing out on a very easy way to improve your health and well-being. 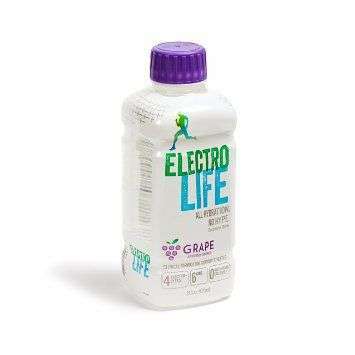 Some newly emerging studies show that adding a little bit of water to your diet can make impressive changes. For instance, drinking water before each meal will allow you to easily lose a couple of extra pounds a month. 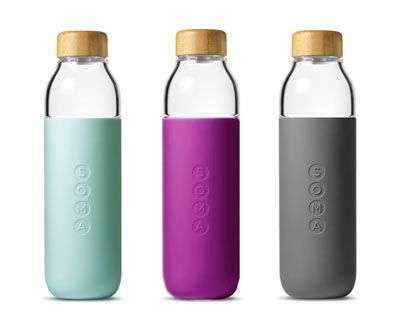 Now imagine how better your health and weight would be if you drank enough each day? “But how much water do I need to drink a day”, I here you say! Keep reading to find out the quickest way to do this.hen simply take water from this container to keep track of your progress. 1. Find out your weight. 3. 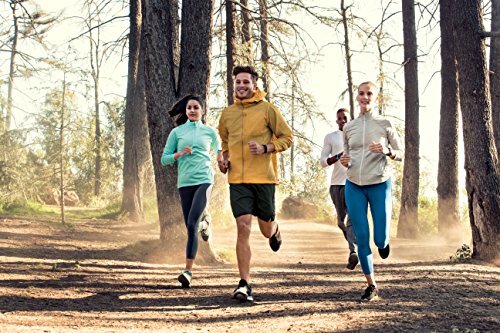 What About Your Level Of Physical Activity? Q: How Many Ounces Of Water Should I Drink A Day? 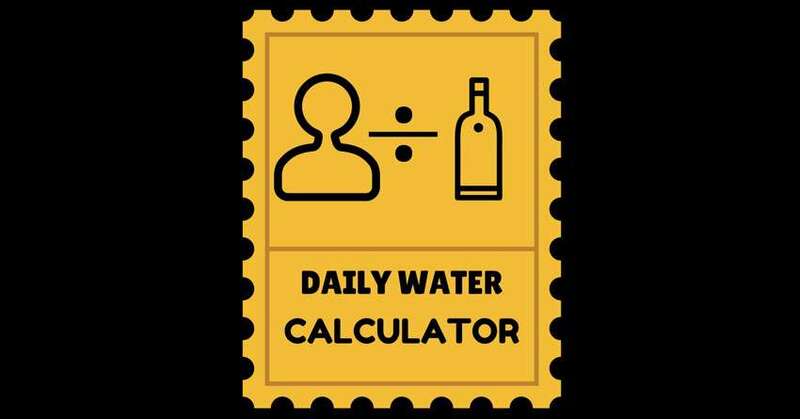 Q: How Much Water Should I Drink A Day Calculator? 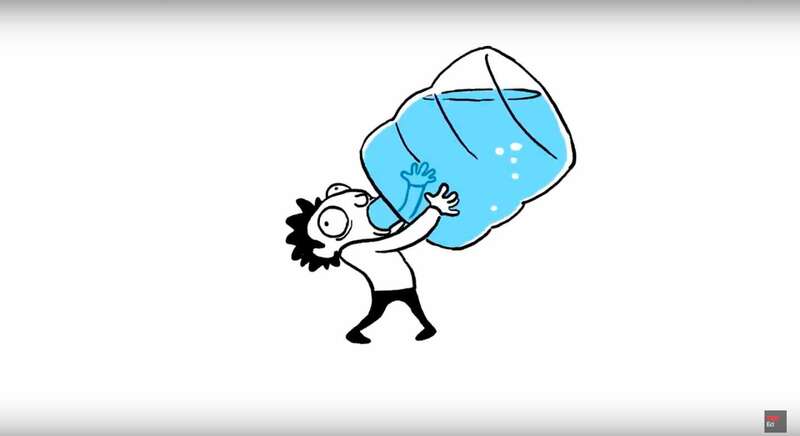 How Much Water To Drink A Day To Lose Weight? The old adage was that you should drink 8 glasses of water a day but experts are beginning to give different advice. 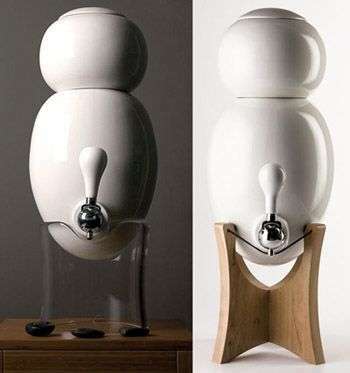 Experts now advise that each person should drink the right amount of water for their body weight. This means that you first need to know how much you weigh. Doing this will help you determine the right amount of water intake for your body. Once you know how much you weigh, you only have 2 steps to calculate your exact daily water intake. Divide your weight in half and convert it into pounds. 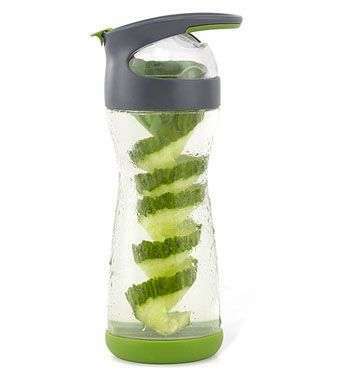 Divide that figure (in pounds) by half to get your daily water intake in ounces. 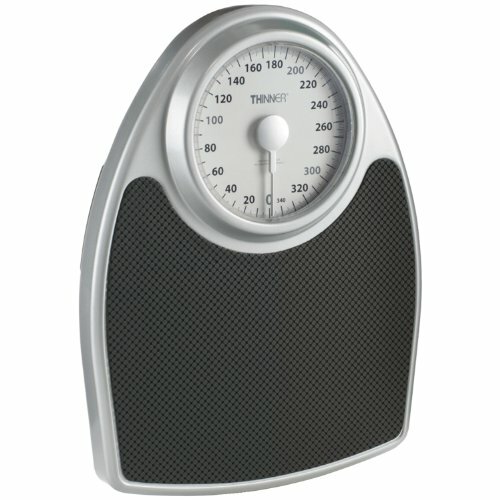 For example, your weight is 100 pounds, divide that by 2, which gives you 50 ounces (oz). 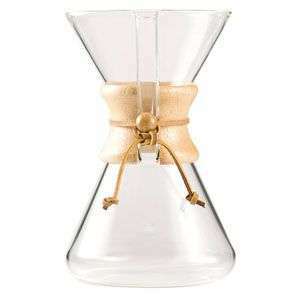 This means you should be drinking 50 oz (or 1.42 liters) each day. The calculation above is only good if you are not physically exerting yourself that day. It is important to remember that your hydration needs will change if you’re very physically active or like taking part in active extreme sports. This is very important because working out causes you to sweat. Sweat essentially means your body is expelling water. That lost water will need to be replaced in some way. It is estimated that you need about 12 oz of water for every 30 minutes of exercise you do. Think about it. This estimation means that you need an extra 24 oz of water for every hour of exercise. If you are using the simple calculation used in this post to work out how much water you need to drink a day remember work outs. 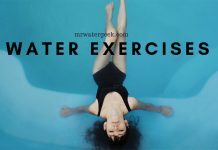 You must compensate for the water that you lose when you are physically active. Remember that you may need to drink more water if you’re physically active or live in a hot climate. 1 cup = 237 ml. 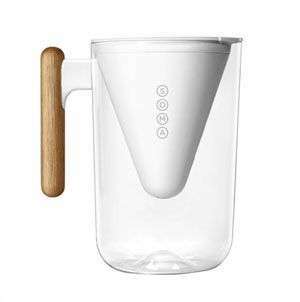 | 1 liter = 4-5 cups | 1 quart = 4 cups | 1 quart = 0.946 liter. Now it may seem both impossible and undesirable to drink 50 ounces of water in one day. However, it is not as hard as you think. 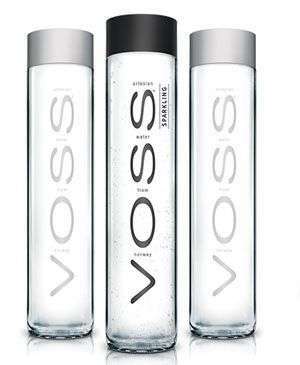 Simply adding an extra glass to your usual daily routine could get you up to your recommended water intake in no time. For instance, each time you do something that is part of your normal daily habitual routine, drink a glass of water. My favourite little hack is to drink a glass of water when I wake up, before a meal and after I brush my teeth. 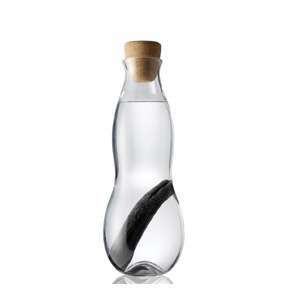 Another clever little hack is to buy a special container that will contain the exact amount of water that you need. 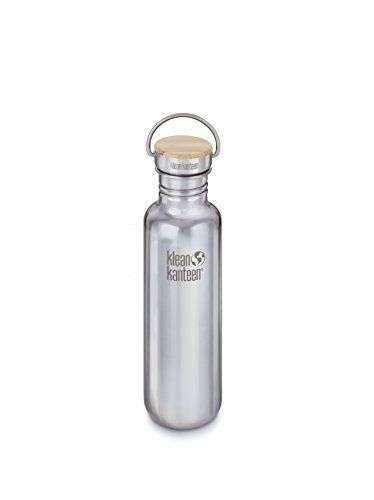 Then simply take water from this container to keep track of your progress. A: Another frequently asked question is “how many ounces of water should I drink a day?”. 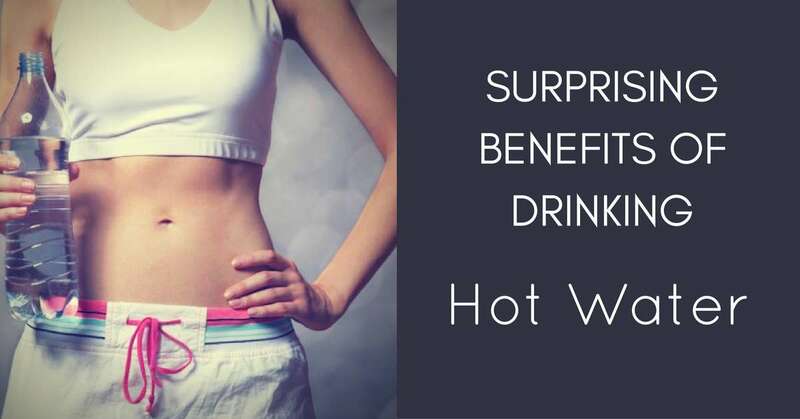 If you’ve been reading this article so far then you know how important it is to drink the right amount for your weight. 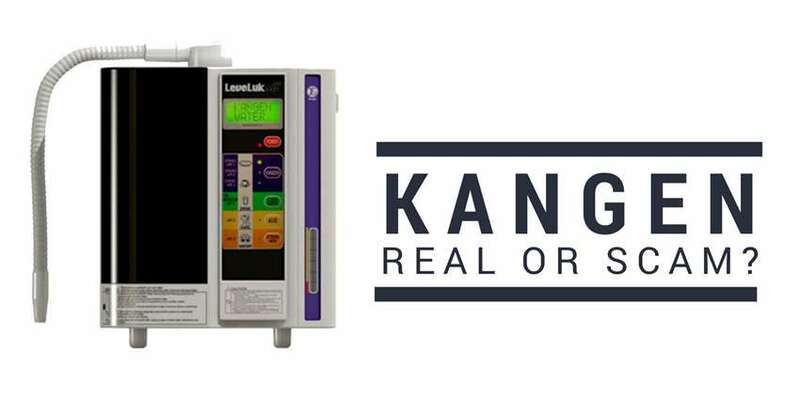 The simple formula is your weight in pounds ÷ 2 = water amount in ounces (oz). For example, if you weigh 190 pounds ÷ 2 = 80 oz (2.2 litres) per day. A: The current consensus is that you should drink water according to your body weight and level of physical activity. The old “cardinal rule” used to be that the average adult should drink 6-8 glasses a day. However, health experts have put this figure under scrutiny. This is because it makes sense to drink water in accordance with your specific weight and how active you are. A recent study revealed that drinking just 2 cups of water before meals can help dieters lose additional 5 pounds every year. 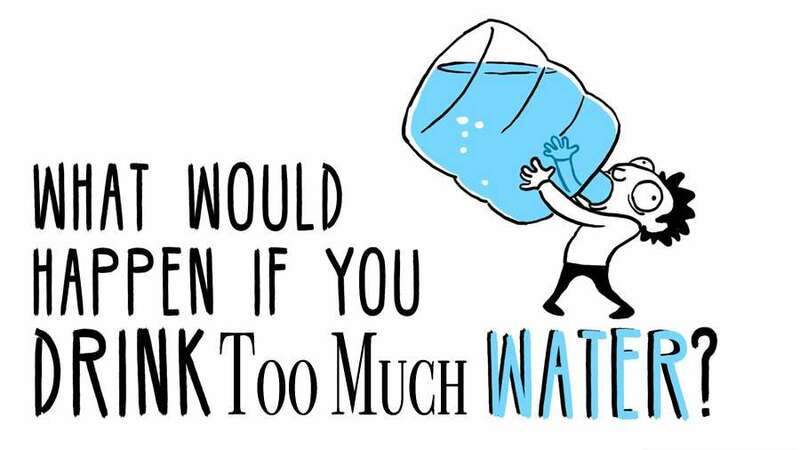 Imagine if we drank as much water as our body needs? 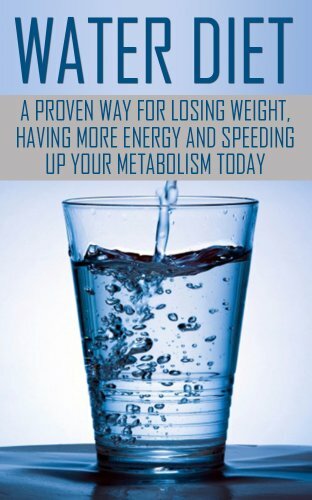 If we drink the right amount of water every day we can boost our metabolism. It can also reduce the urge for overeating. 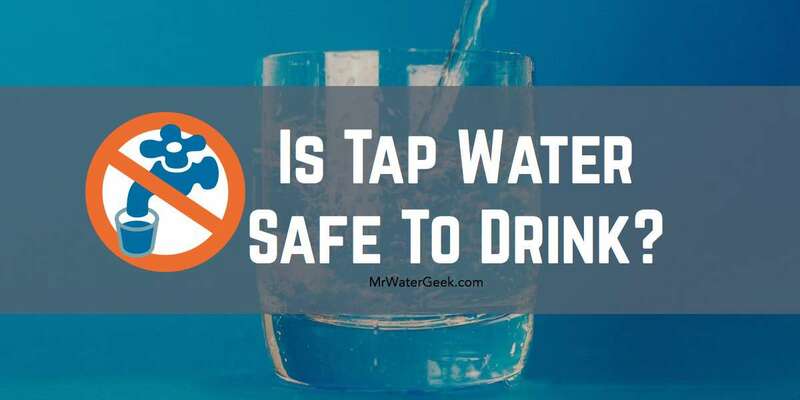 This is because the lack of water can cause your body to confuse hunger with thirst. 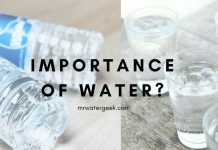 This article called “How Much Water Should I Drink A Day Calculator” has hopefully answered questions about your daily water intake. Ignore the old adage that you have to drink 6-8 glasses or 1 litre of water a day. The new consensus is that you need to drink water according to your weight and level of physical activity. The exact calculation is your body weight divided by ½ and converted to ounces (i.e. 70 pounds / 2 = 45 oz (1.27litres)). 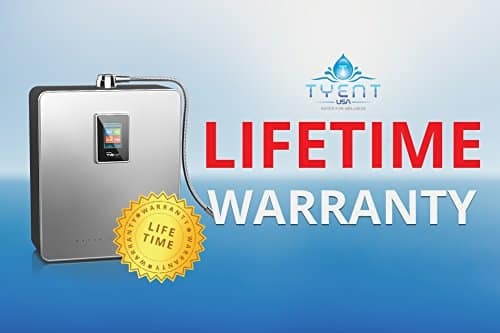 Get any Tyent water Ionizer with Hydrogen Boost and use promo code: WaterGeek to get $1600 FREE upgrades. ENDS SOON. Edmonds CJ, Crombie R, Ballieux H, Gardner MR, Dawkins L. Water consumption, not expectancies about water consumption, affects cognitive performance in adults. Appetite. 2013 Jan;60(1):148–153. Armstrong LE. Assessing hydration status: the elusive gold standard. J Am Coll Nutr. 2007 Oct;26(5 Suppl):575S–584S. Shirreffs SM, Merson SJ, Fraser SM, Archer DT. The effects of fluid restriction on hydration status and subjective feelings in man. Br J Nutr. 2004;91:951–958. Casella F, Diana A, Bulgheroni M, et al. When water hurts. Pacing Clin Electrophysiol. 2009;32:e25–27. Ritz P, Berrut G. The importance of good hydration for day-to-day health. Nutr Rev. 2005;63:S6–13. Popkin, Barry M., Kristen E. D’Anci, and Irwin H. Rosenberg. 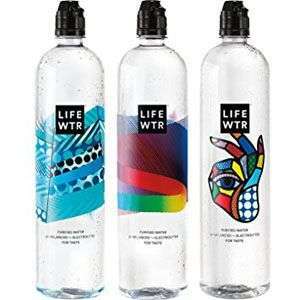 “Water, Hydration and Health.” Nutrition reviews 68.8 (2010): 439–458. PMC. Web. 14 June. 2017. Reference: Vreeman, Rachel C, and Aaron E Carroll. “Medical Myths.” BMJ : British Medical Journal 335.7633 (2007): 1288–1289. PMC. Web. 12 Nov. 2017. 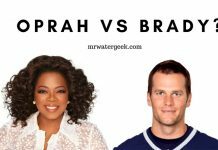 Edmonds CJ, Burford D. Should children drink more water? 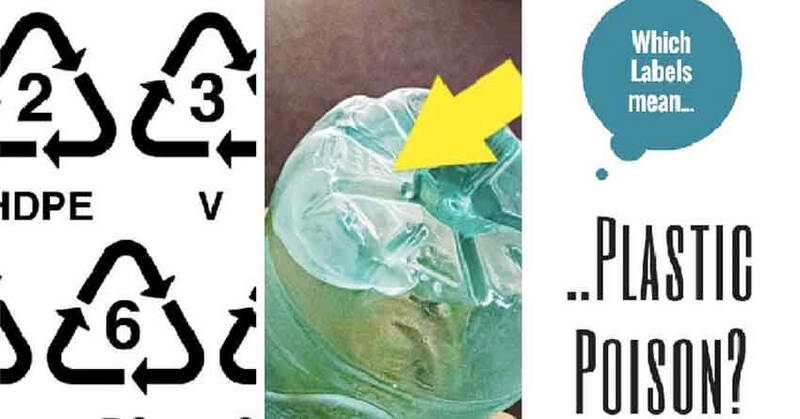 : the effects of drinking water on cognition in children. Appetite. 2009;52:776–779. 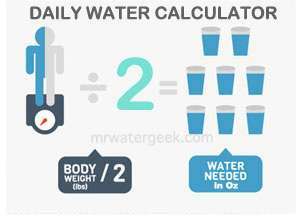 How Much Water Should I Drink A Day Calculator? 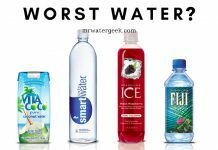 Previous articleWhich Is The Best Drink Water Reminder APP on The Market? 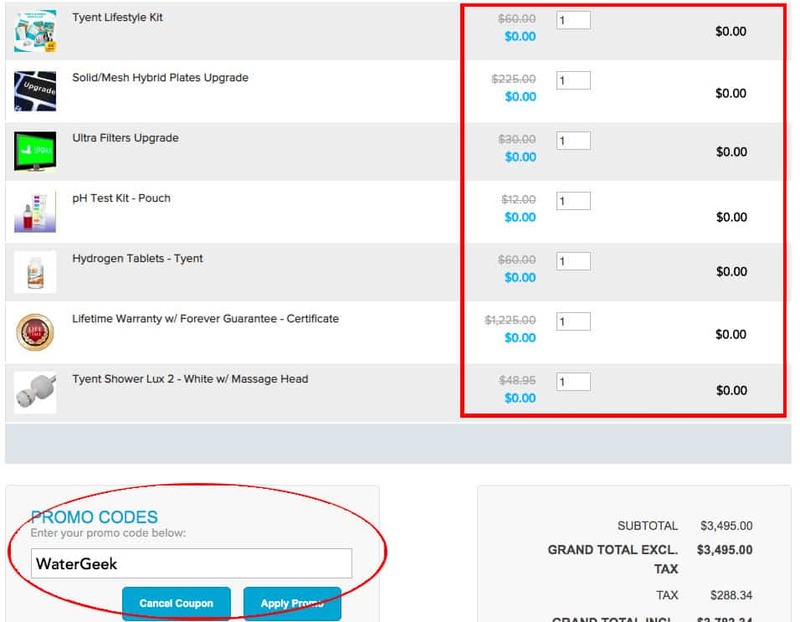 Next articleAre Solid Block Carbon Filters The Best Water Filter Available Today?